As a car dealership in Newnan, GA, we take pride in having the knowledge and experience to help customers select the right vehicle for their needs. We take the time to assist our customers through every step of the car buying process and get them behind the wheel of their dream car. Trading in your car, truck, or SUV is a great way to lessen the cost of that new 2018 Toyota Corolla you may be interested in purchasing while also extending the life of your current vehicle. Our Toyota dealership has everything you need to make your trade-in and car buying experience an educated, enjoyable one. Trading in your vehicle is a hassle-free way to upgrade to a vehicle that meets your current needs. 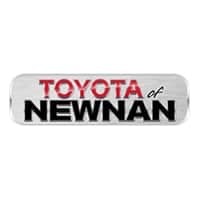 At Toyota of Newnan, we value good trades, purchase stock, and pay fairly for good inventory. 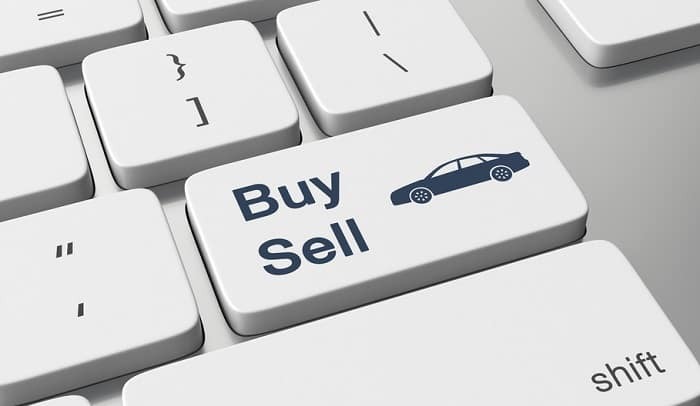 If you’re unsure of the value of your vehicle, just head over to our website and complete the simple Value Your Trade questionnaire. At Toyota of Newnan, we do our best to make trading in your current vehicle as fast and convenient as possible. Once you’ve completed the paperwork, it’s time to leave your current vehicle and drive off in your new Toyota 4Runner SUV or pre-owned Toyota Camry. There are a few things you’ll want to take care of before you leave your vehicle at the dealership, starting with taking out all of your personal belongings. Check under the seats, in the glovebox, or any other spot where personal objects may be hiding. You will also need to bring a few items with you, including the vehicle’s title, owner’s manual, vehicle maintenance records, and any other paperwork that goes with it. Here at Toyota of Newnan, we can help you transition into a new vehicle seamlessly through our vehicle trade-in program. Come visit us at our 2 Herring Road location in Newnan, GA – 35 miles southwest of Atlanta – where we can set help you with your trade-in or financing questions.